Bakersfield CA Premier Carpet Cleaning Company. To complement ACT Carpet cleaning program, we offer Bridgepoint’s Maxim Fiber and Fabric Protection. This application assures you of the best protection possible against resoiling and stains. Maxim Fiber Protection has two protective properties. The first is an acid dye blocker that is basically a clear dye that fills the extra dye sites in a fiber. This helps to keep “foreign” dyes (such as red dye in a beverage) from penetrating the carpet fiber. The second property is called a “fluorochemical”. It is commonly known as 3M Scotchgard® or DuPont Teflon®. This treatment helps keep spillage from actually getting to the acid dye blocker, but its biggest job is to resist dry soil. Bridgepoint’s Maxim Fine Fabric Protector can be applied to just about any type of furniture fabric including delicate fabrics such as silk. We can protect new or just cleaned furniture. Bridgepoint’s Maxim Fine Fabric Protector has a solvent-based carrying agent that will not water mark delicate fabrics. Once the product dries, it will leave a layer of protection that will help the homeowner maintain furniture with ease. High alkaline cleaner. Uneducated, uninformed and sometimes downright unscrupulous carpet cleaners use harsh chemicals on the carpet that will strip its protection. Not applying the product properly. Some cleaners either under apply or over apply the protector. Under applying it doesn’t allow for complete penetration of the carpet yarns. Over applying it causes the carpet to become overly stiff and crusty. Not grooming the carpet. For the best performance, the product should be groomed into the carpet for maximum penetration. This ensures contact with all surfaces of the carpet yarn and proper distribution and drying. Reduces permanent stains. A great looking carpet can be ruined by an ugly spot. Unprotected carpet doesn’t repel spillage as well as protected carpet. 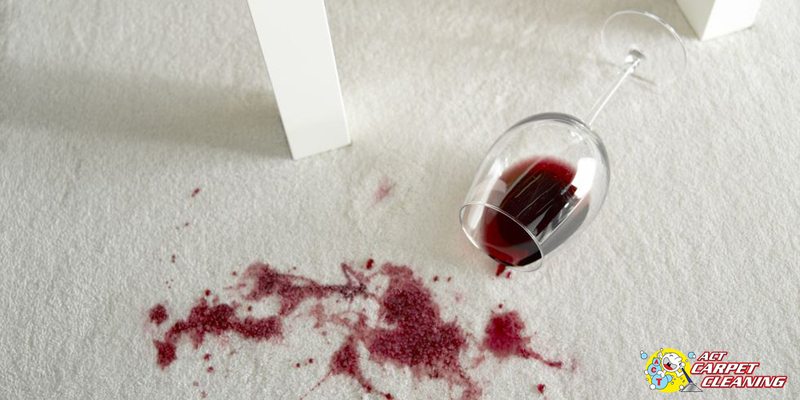 Protector will allow you to remove spots and spills more effectively, therefore helping you to avoid permanent staining. Serving Bakersfield CA & Surrounding Areas.